We are involved in providing clients with an exquisite range of Drier Machines, which is available in a variety of capacities of 1kg, 3kg, 5kg and 8kg. 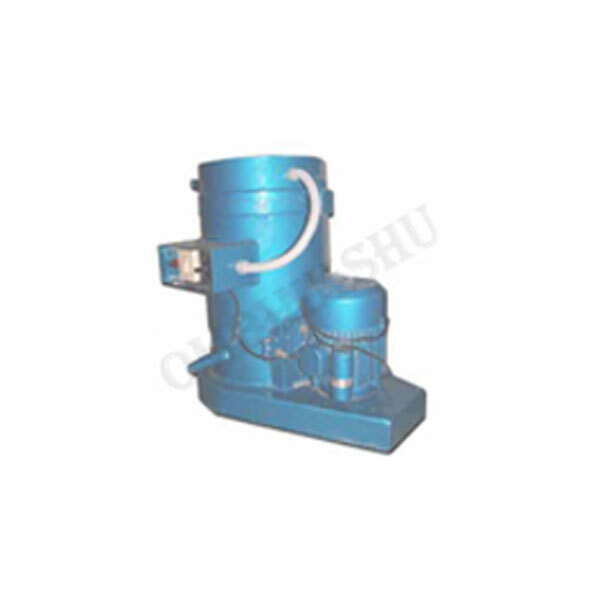 These machines completely adhere to the different standards of the industry. Our machines are used for numerous industrial applications and can be acquired at market leading prices.